Last Sunday, it snowed. Now, for some parts of the U.S. (and indeed, other parts of the world), a few inches of snow is nothing to worry about. For the greater Seattle area, however, any significant snowfall is a recipe for disaster. Combine inclement weather with steep hills and a relatively meager infrastructure for dealing with snow and ice, and you’ve got trouble. On Monday of this week, many of us at Turn 10 were thinking the same thing – Can I make it into Seattle? That’s where we film Forza Monthly, our regular video series covering all the latest Forza news. For some of our scheduled guests, the answer was a resounding no; too much ice, cars that weren’t prepared, school closures. Any number of problems to deal with. As for Yours Truly, I was dead set on making it in to the studio, no matter how long the journey. With that determination in mind – and a head start by leaving really, really early – I piled into my Highlander, engaged “Snow” mode, and made the 25-mile trip at an average speed of something like 15 mph. As a result, even though the roads were mostly empty (bar for the occasional spun-around FWD with its blinkers flashing helplessly on the side of the road), what should have been a 40-minute trip or so took well over an hour. The show must go on, and all of that. And indeed the show did go on. 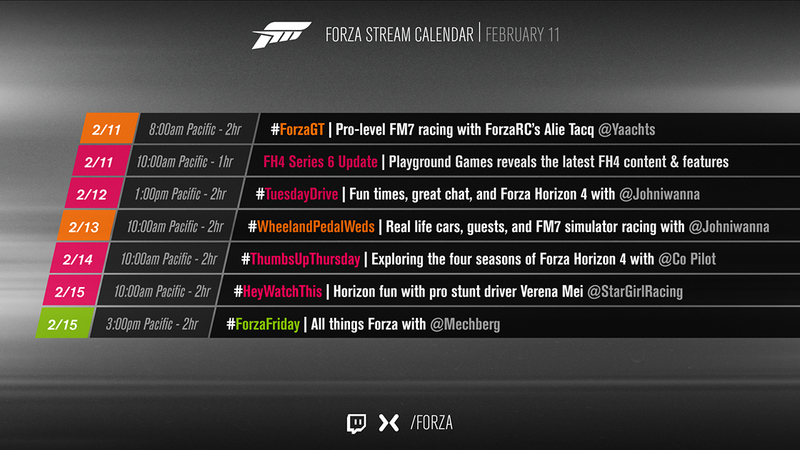 Our February edition of Forza Monthly went ahead with lots of great guests and a bunch of Forza news. We were joined by Chris Phillips from Playground Games to take a look at some of the awesome cars coming to Forza Horizon 4 with the upcoming Series 6 update (including not one but TWO Regalia models from Final Fantasy XV). Then Chris Esaki dropped in for a chat about the February update for Forza Motorsport 7. In all, it was a great team effort to make a show under difficult circumstances. Hot on the heels of Forza Monthly, we released the February update for Forza Motorsport 7 on Tuesday of this week. In addition to features like improved multiplayer loading and a Force Feedback update for wheel users (not to mention a new Spotlight Car in the form of the 2017 Ferrari GTC4 Lusso), February saw the painting community get some love with the introduction of some new lighting scenarios in the paint space. Now, painters have four lighting conditions to choose from when previewing designs on their favorite cars – Ambient Light, Ambient Dark, Sunny and Sunset. The update also adds Forzavista and Photo Mode functionality so players can explore their designs and share quicker than ever. Forzatographers also have a new new space to practice their art in the form of the Forza Garage, accessible from the main menu. By entering Forzavista from the main menu and then going to Photo Mode, players can now explore the entirety of the garage space. Try it for yourself and see what interesting shots you can compose. For more on the February update for Forza Motorsport 7, check out the full Release Notes on the Forza Support site. Forza weekly photo contest winner by zombieBdriftn. In addition, this update lets Seasonal Championships featuring community-made routes able to be played in Co-Op and PvP. 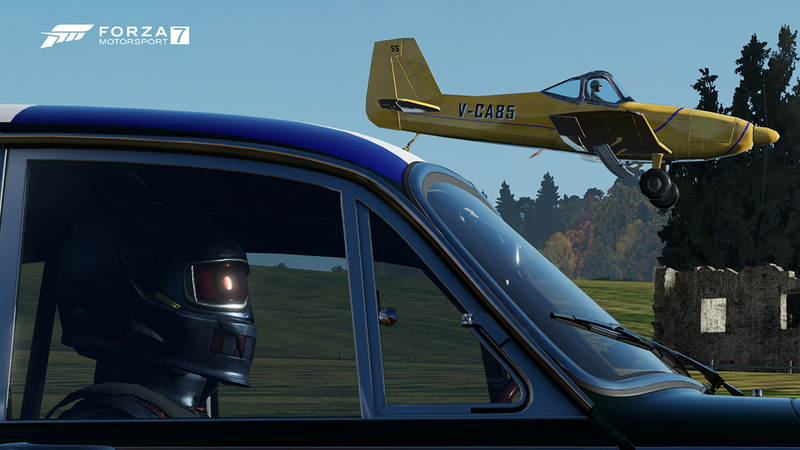 Also, the spring season has arrived in Forza Horizon 4 and you can check out the story with the full rundown on the new season events, rewards, and new Car Pass cars in our story posted yesterday here on the site. Forza weekly photo contest winner by ALL0CHT0NY. This week we announced a new livery contest to take advantage of the new painting features introduced with the February update. We’re asking our talented livery creators in the community to create a “Forza Monthly” livery on the (non-DLC) car of their choice. The winners will receive some cool in-game goodies, as well as a feature spot on the March edition of Forza Monthly. In addition we’ll be sending out the winning car and livery to all Forza 7 players after the top winner is chosen. 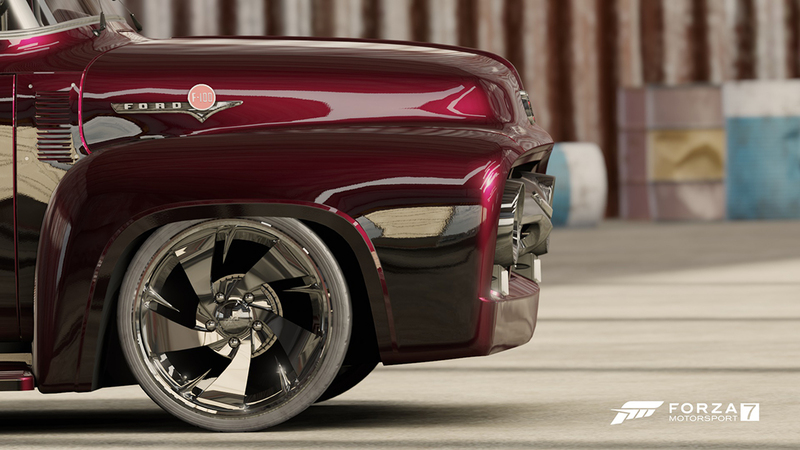 For all the details check out the thread on the Forza Forums. Series 6 is just around the corner for Forza Horizon 4 and that means another great livestream straight from Playground Games is coming soon. Look for the show on the Forza Mixer and Twitch channels beginning at 10 a.m. Pacific on Monday, February 11. In addition to talking about the new Series 6 vehicles, the team will have details on a new Horizon Story, and much more.